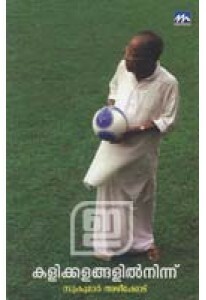 Interesting sports essays by Sukumar Azheekkodu. A good read for sp.. Basics of Chess in a small book. 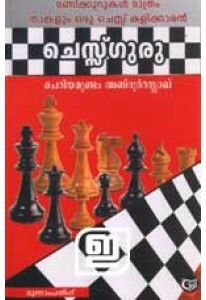 Chess Guru written by Cheriyamunda..